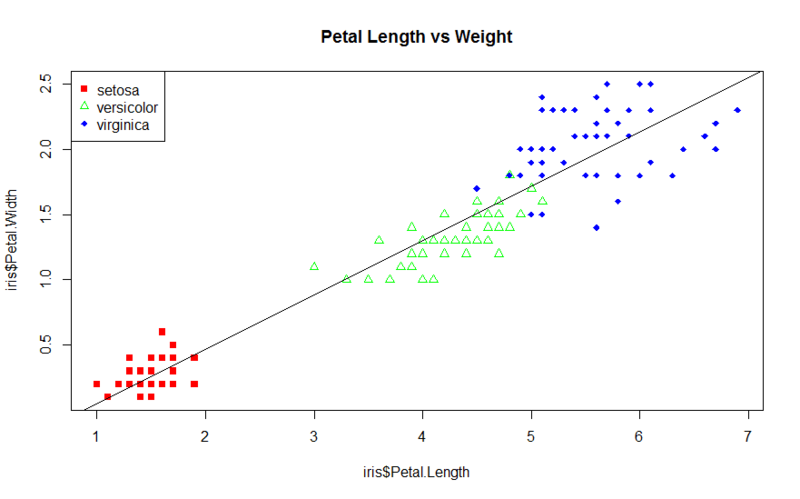 Regression is the attempt to establish a mathematical relationship between variables. It can be used to extrapolate or to predict the value of 1 variable from other given variables. Like - By collection Flood data , we can calculate the prediction of flood each year . NOTE : Alternative names for independent variables (especially in data mining and predictive modeling) are input variables, predictors or features. Dependent variables are also called response variables, outcome variables, target variables or output variables. The terms "dependent" and "independent" here have no direct relation to the concept of statistical dependence or independence of events. The easiest thing to understand here is if X value is .65 standard deviation(a quantity expressing by how much the members of a group differ from the mean value for the group.) units from the mean, then its y pair should also be .65 standard deviatuon units from the mean if THERE IS A PERFECT FIT. the sum of square error (yactual - yestimate)2 is minimized. on Running the above , I got my lm output. well now output was a big big mystery for me as I actually needed to understand what all those details data about , and since I am anyway working on data analysis , it became my responsibility to understand the output. So here my output looks like a devil to me .. I mean some nightmare mathematical buzzword .. So from "Plot of LM" its quite clear that our black straight line passed through almost all the data and linearly we did quite well, How can say that , because straight black line passed through each of the different data types and all the points are closure to those points and that helped a lot. To answer that we need to understand some of extremely basic and super important points in Data Statistics, yeah I used the work Statistics because this is mathematics . STANDARD DEVIATION - In simple straightforward way, Standard Deviation is the measure of how spread the numbers are. "Lower value of Standard Deviation" means all the data points are close to mean and higher means all data points are scattered everywhere"
Now From the output , Residuals are nothing but "A statistical term used to describe the standard deviation of points formed around a linear function, and is an estimate of the accuracy of the dependent variable being measured. " t-value : The t statistics are the estimates (βi^) divided by their standard errors (σi^). Simple words t value is the value of the t-statistic for testing whether the corresponding regression coefficient is different from 0.
p-value : The p-value is an estimate of the probability of seeing a t-value as extreme, or more extreme the one you got, if you assume that the null hypothesis is true (the null hypothesis is usually "no effect", unless something else is specified). So if the p-value is very low, then there is a higher probability that you're seeing data that is counter-indicative of zero effect. In other situations, you can get a p-value based on other statistics and variables. One more point the stars in output summary shows the significance of those features to calculate the result and if there is no star (*) , you can ignore. That's enough, we got lot more details now lets move on to the actual picture, so from our output it can derive that our lm is close to datasets and it will give us proper result. Now in the same set of data , I thought of running classification algorithm using lm , I mean I am trying to derive the result as classification of "isSetosa" . So from the above output , we can see 3 start(*) and ie 1 * for Sepal.Length , 4 * for other2 and no star for Sepal.width. To generalize the same I ran cor on the same features and Corelation as well gave me the same result. and To find the rightness of the model I ran the prediction on the model and found Trained Output as a superb output.